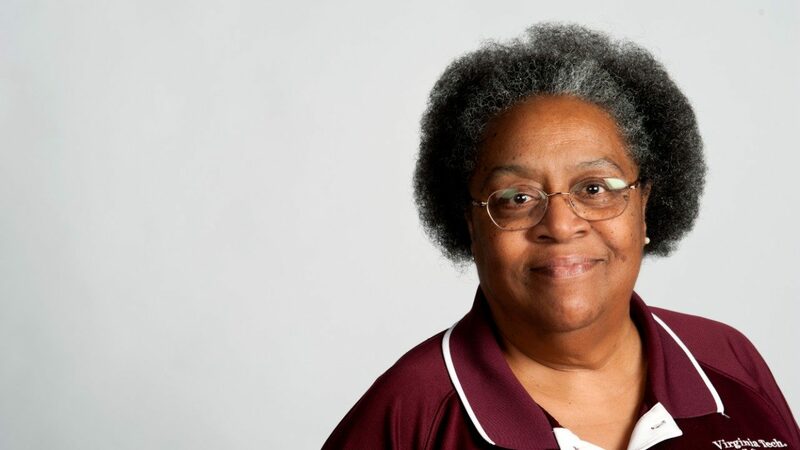 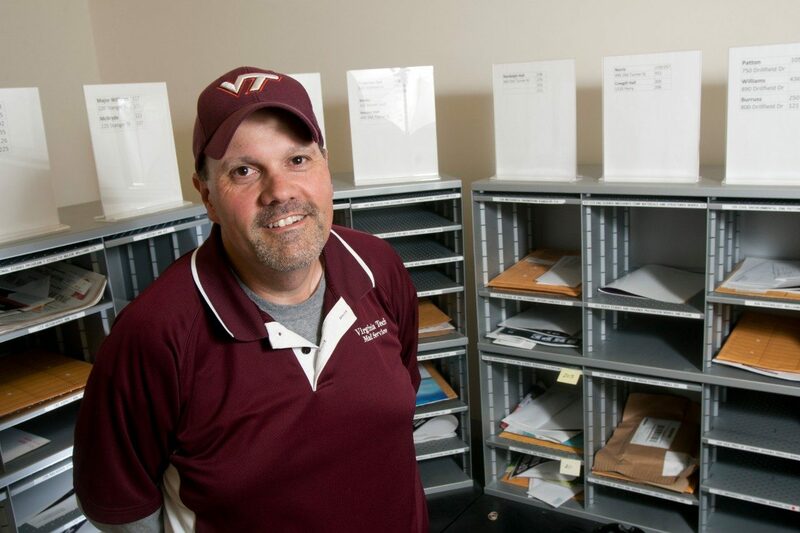 Mail Services is responsible for collecting and distributing letters and packages for university departments and residential students at Virginia Tech. 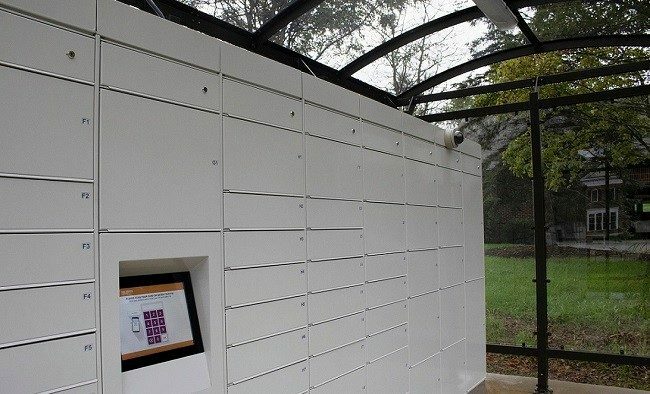 The department is comprised of two units, Residential Mail and Departmental Mail. 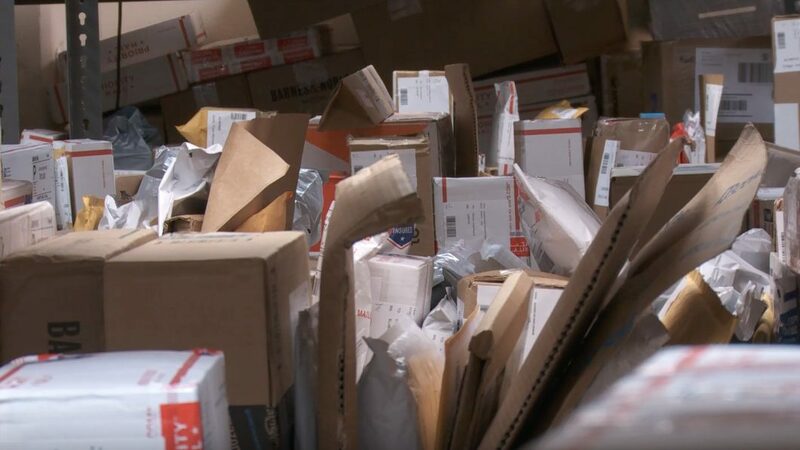 Learn what to look for and what to do if a suspicious letter or package is received.